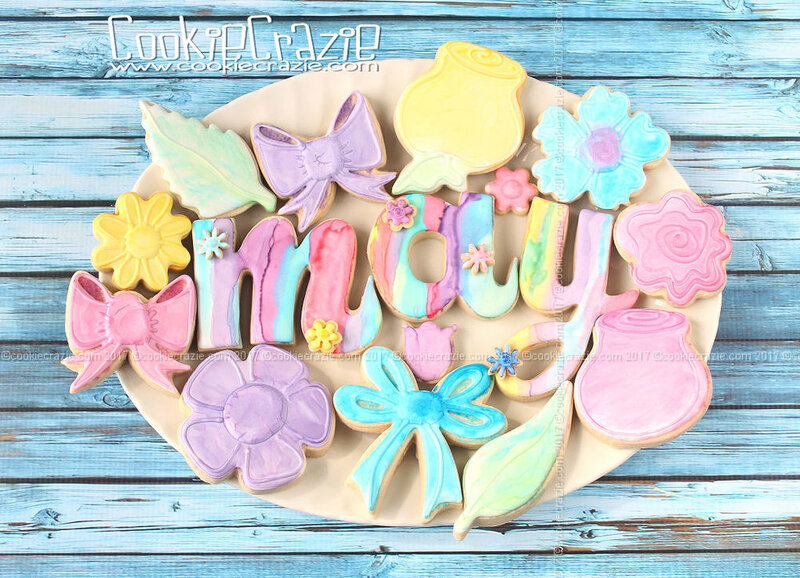 As I started planning my springtime cookie collections, I was drawn as usual to making a ton of flower cookies. There's something so bright and cheery about spring......and I believe it is the beautiful flowers seen all around. 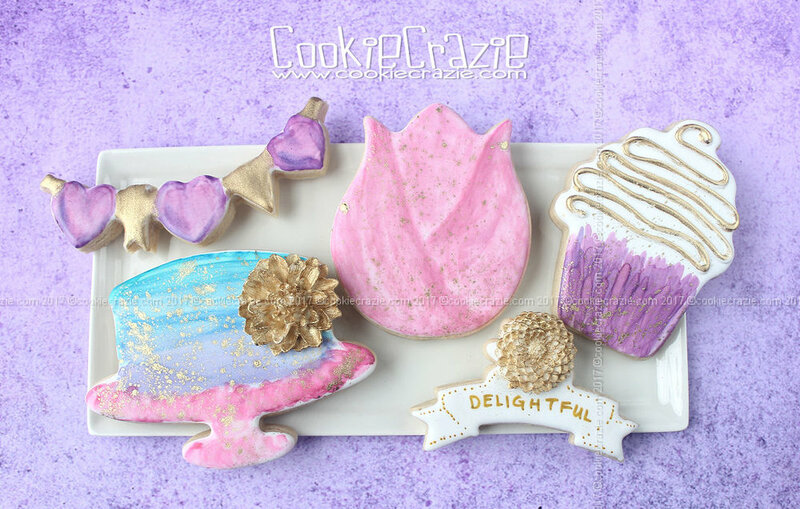 Here's some flower cookies (and more!) 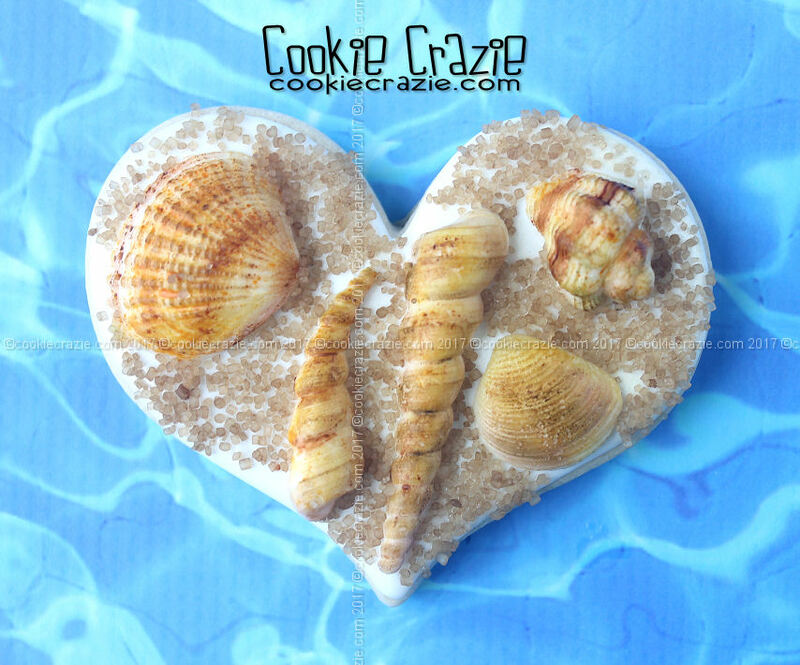 to help you continue to enjoy the season. After my first attempt at watercolor decorating, I knew I would have to experiment much more to start to get the hang of it. 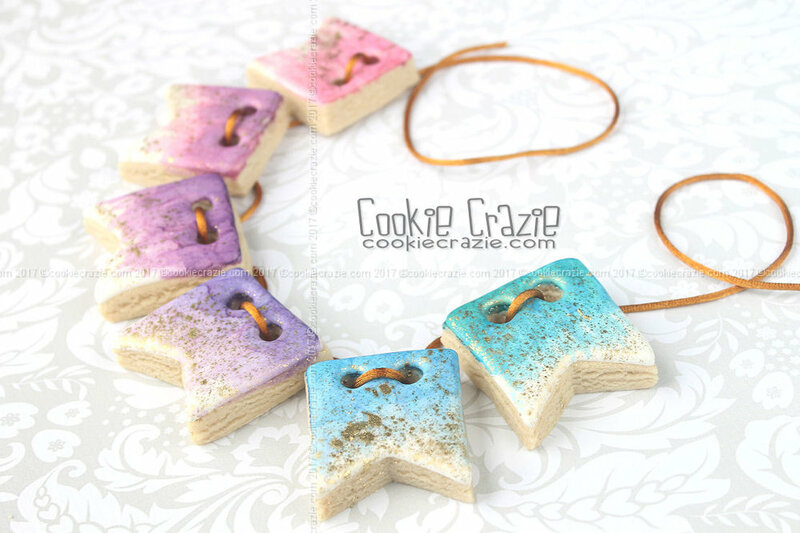 For this set, I decided to try watercolors on both dried glaze and on my edible clay recipe. 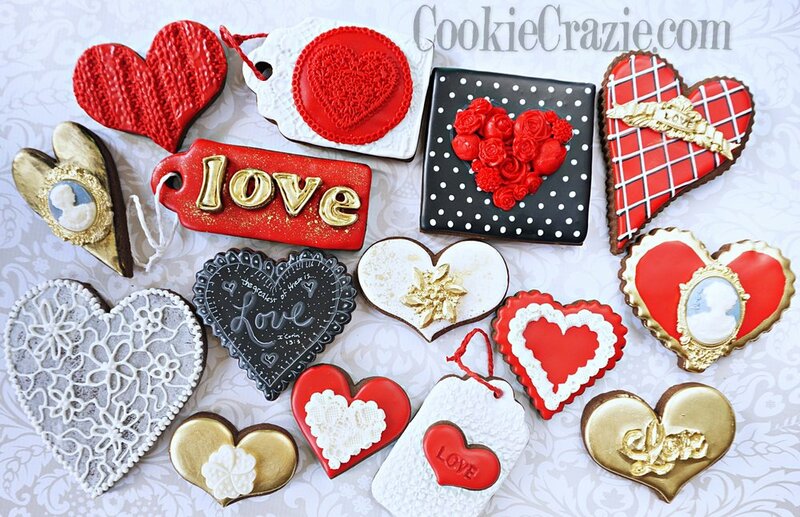 In addition, I used lots of gold dust to add splashes of beauty to each cookie. Progress is being made......but it is definitely a work in progress. 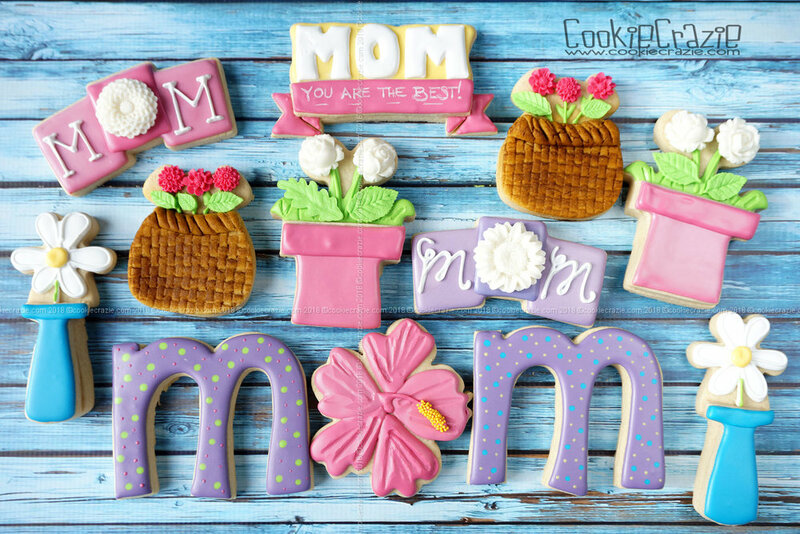 Remember all those April Shower Decorated Cookies from last month? Birthday Cookies.....Orange, Green, & Pink.....with Pandas!